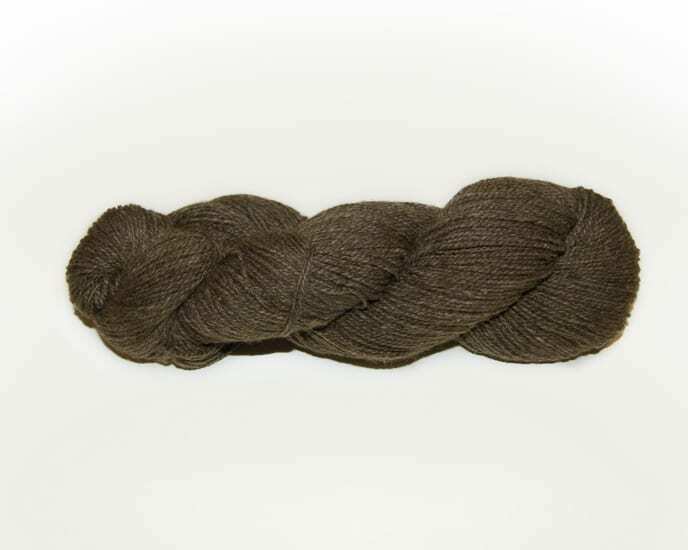 Bijou Spun Tibetan Dream - Infinite Yarns, Inc.
Bijou Spun - Tibetan Dream The luxury and softness of 85% pure Yak combined with the strength and elasticity of 15% nylon make this a yarn that is unmatched for softness, comfort and durability. Designers, dyers, and knitters alike all rave about the knitability and workability of this yarn. This is by far our most affordable blend that is uncompromising in bringing you true Yak softness and quality at a great price. 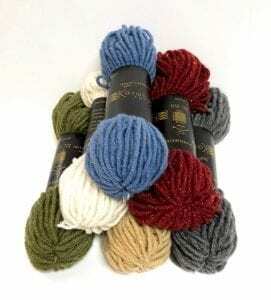 All natural colored fibers are blended to provide yarn colored a rich cream. Yardage: Approx. 440 yds per 4 0z.